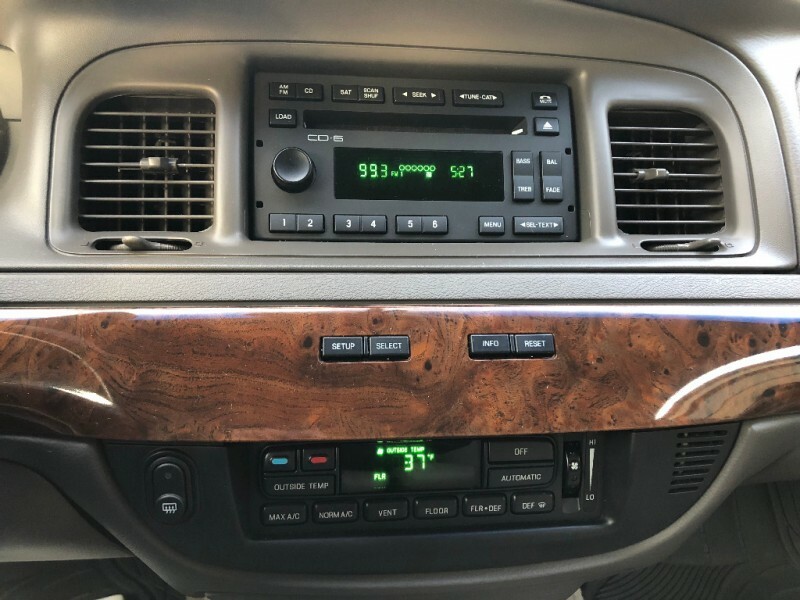 When is a car retro without trying to be retro? 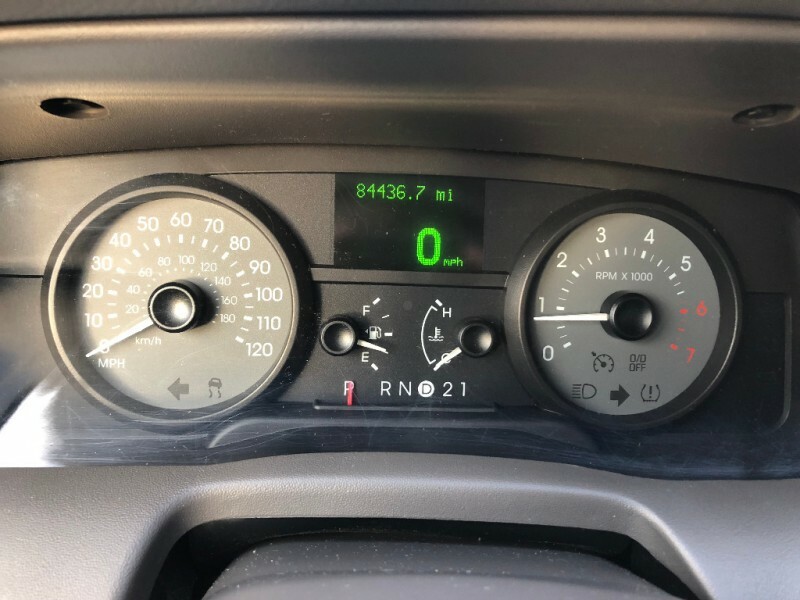 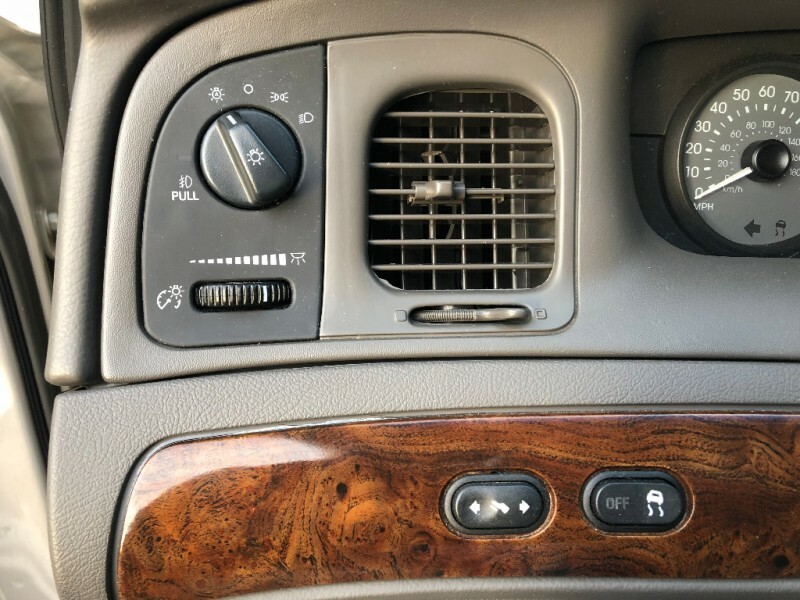 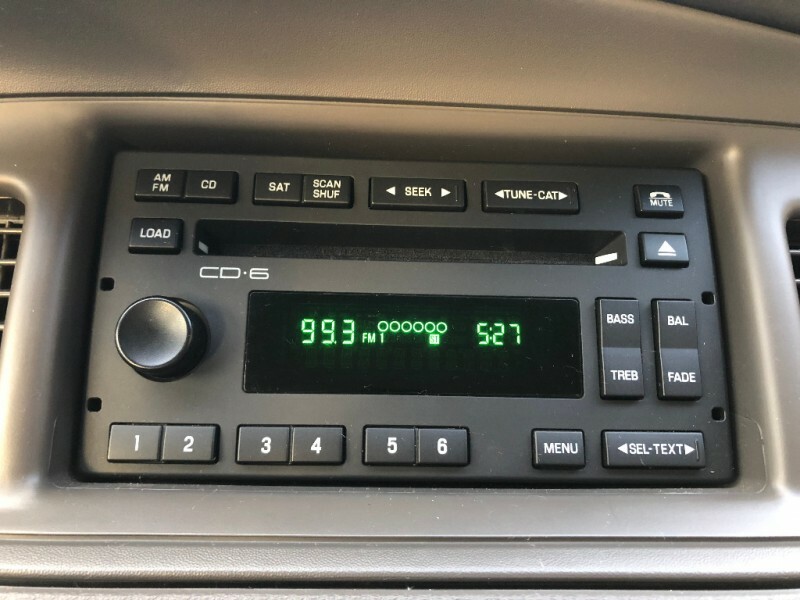 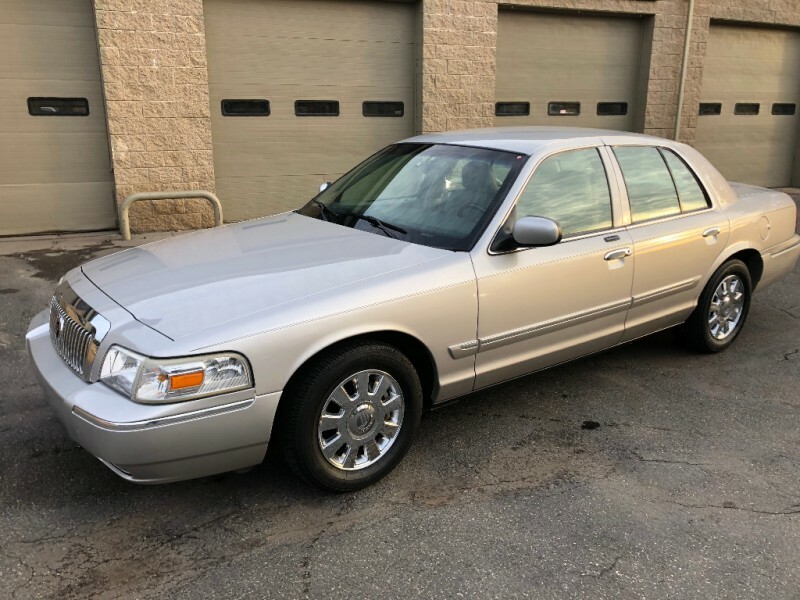 When it's the 2008 Mercury Grand Marquis. 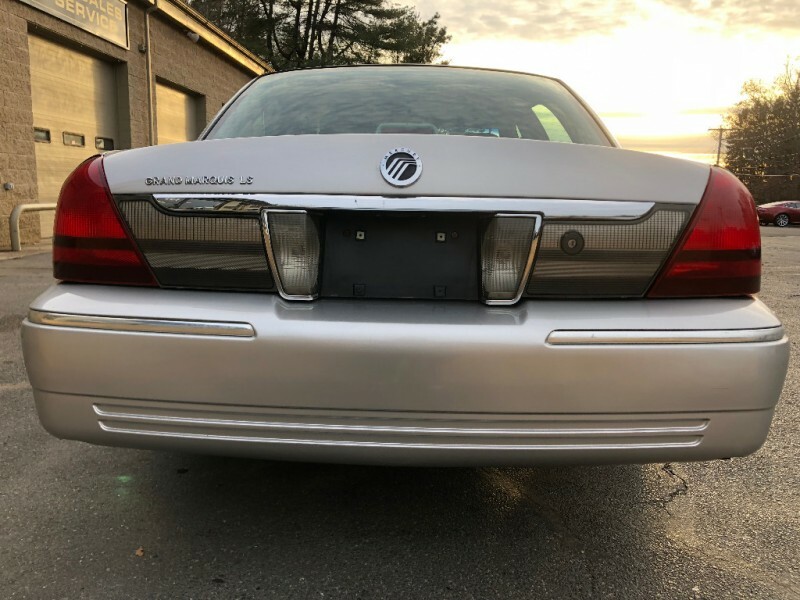 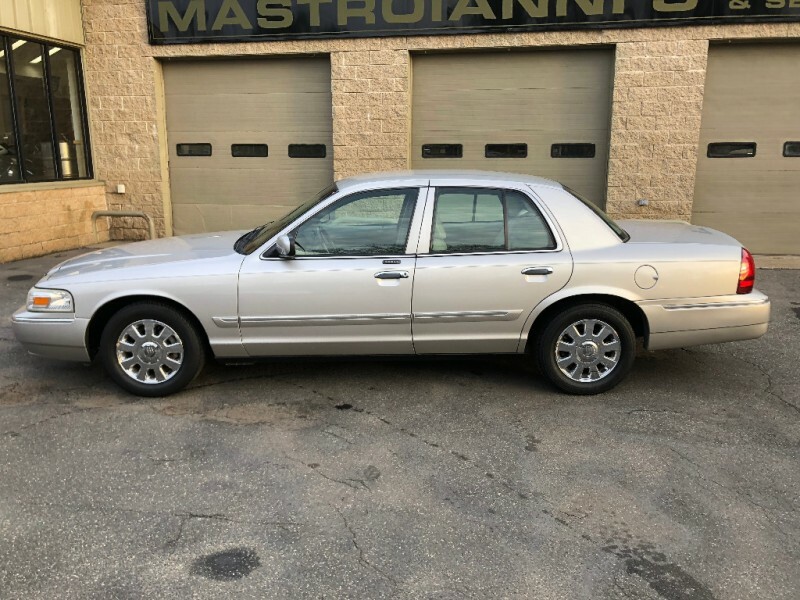 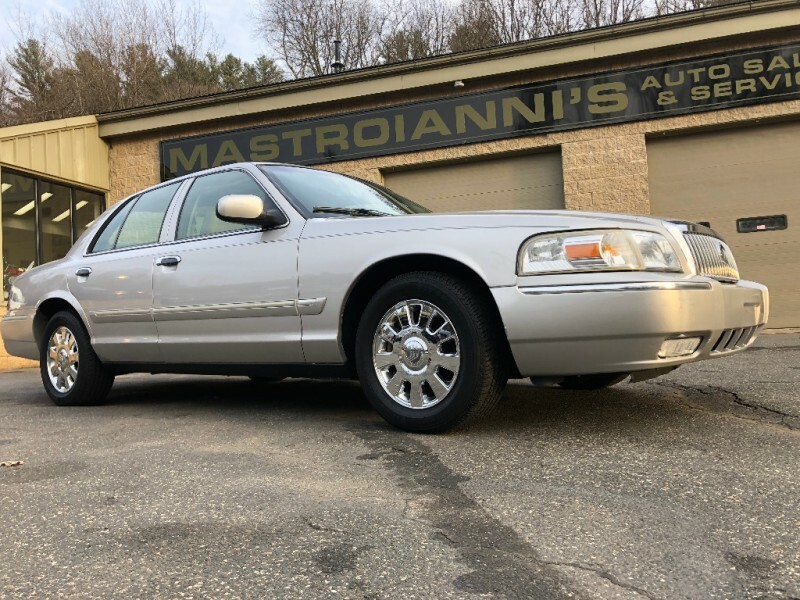 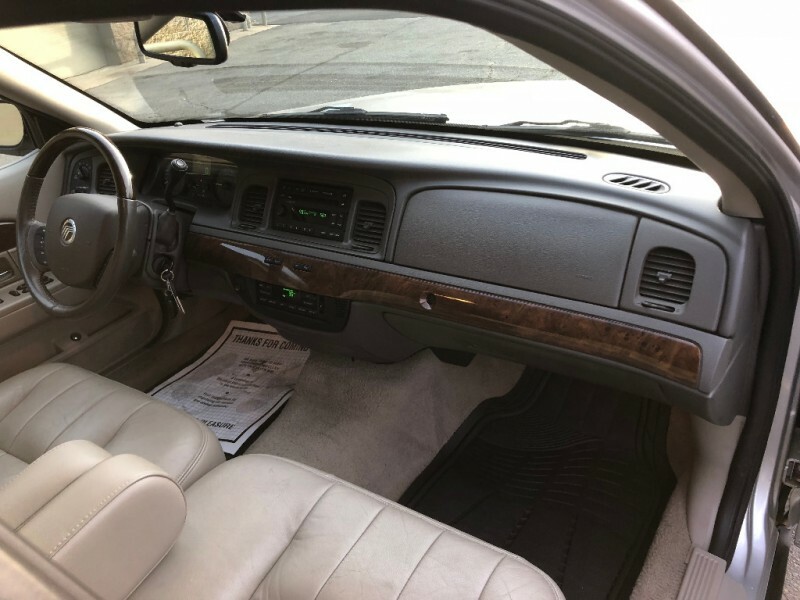 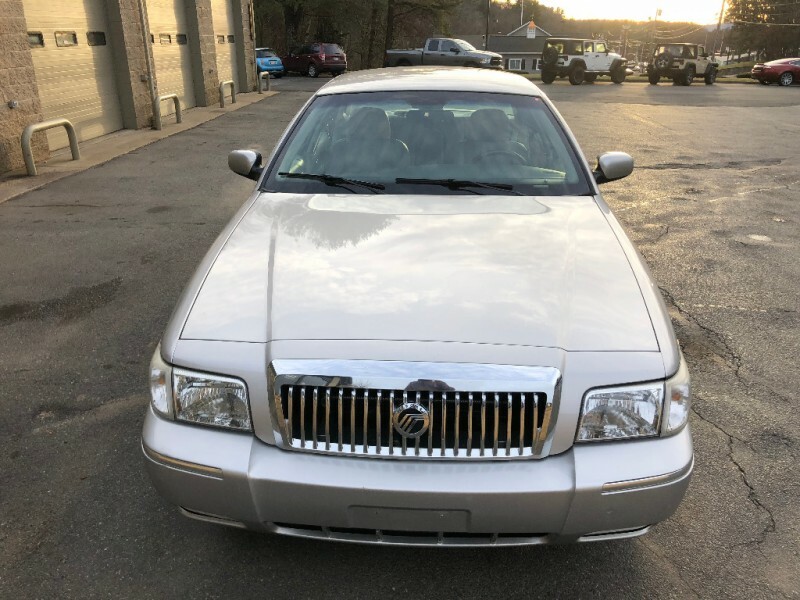 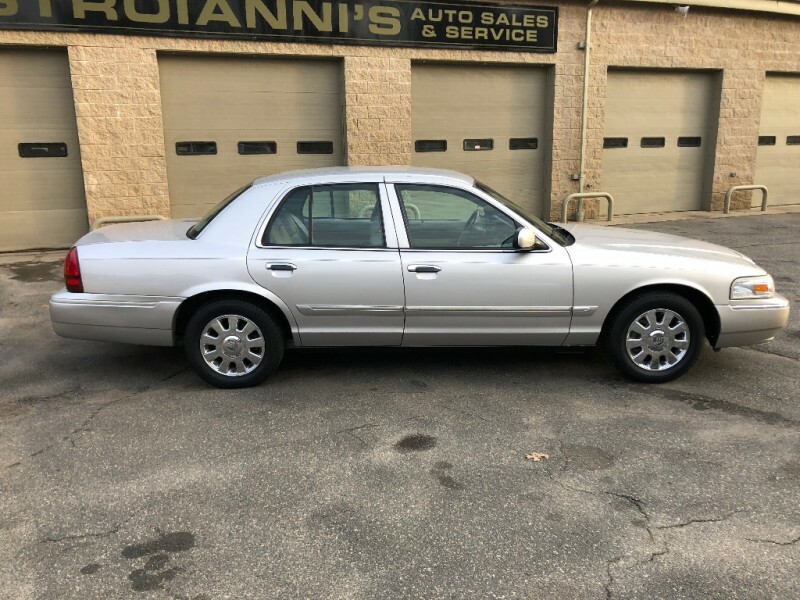 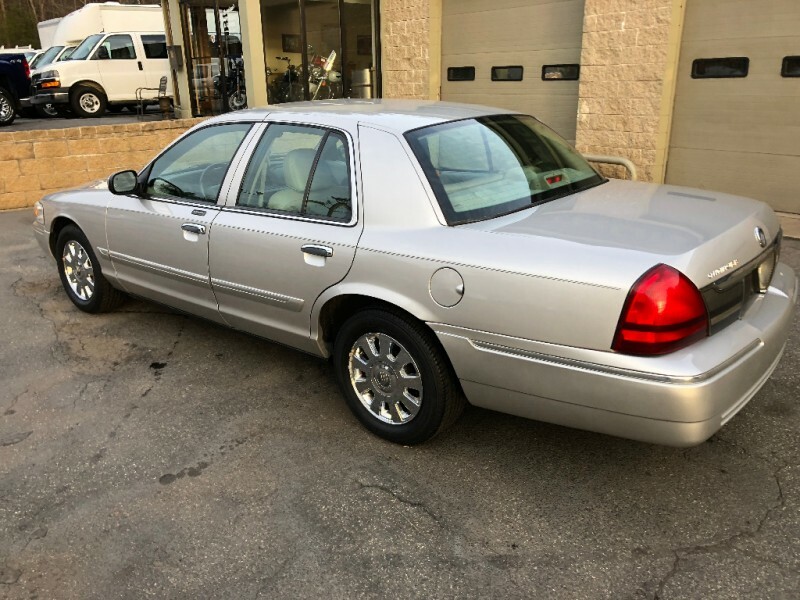 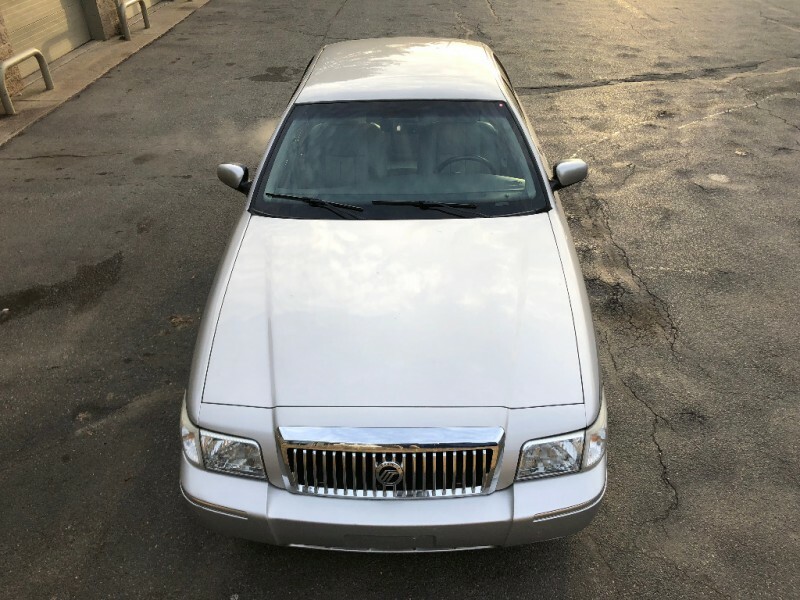 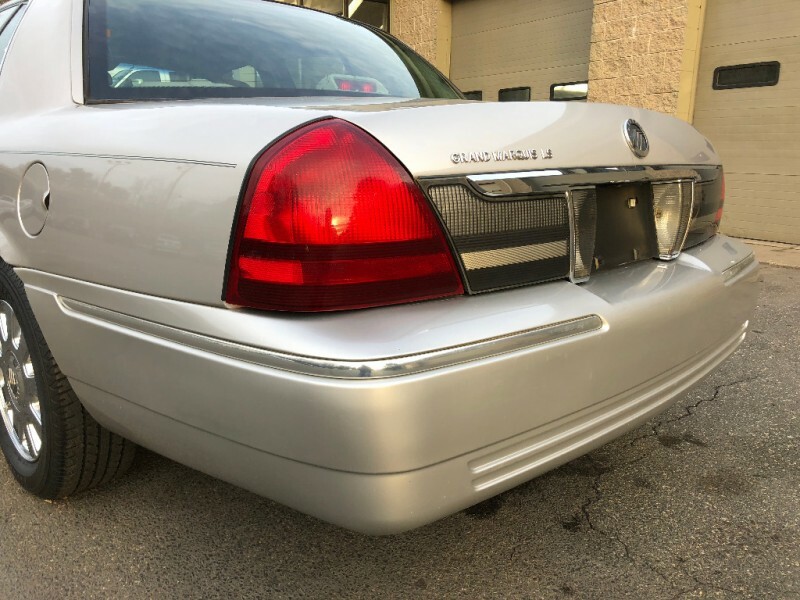 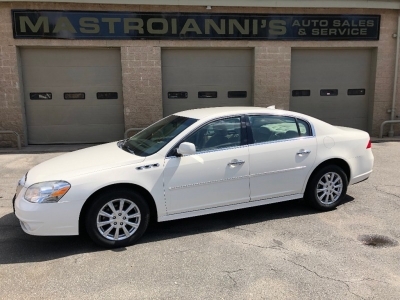 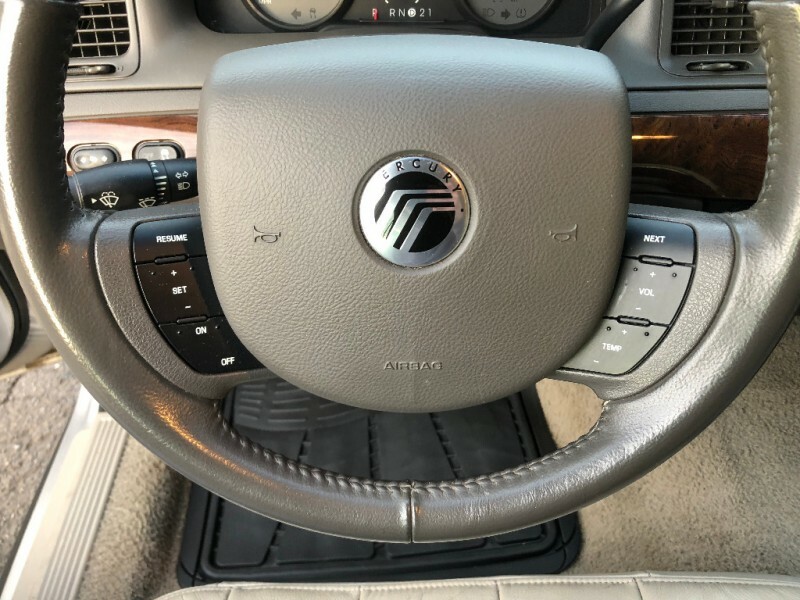 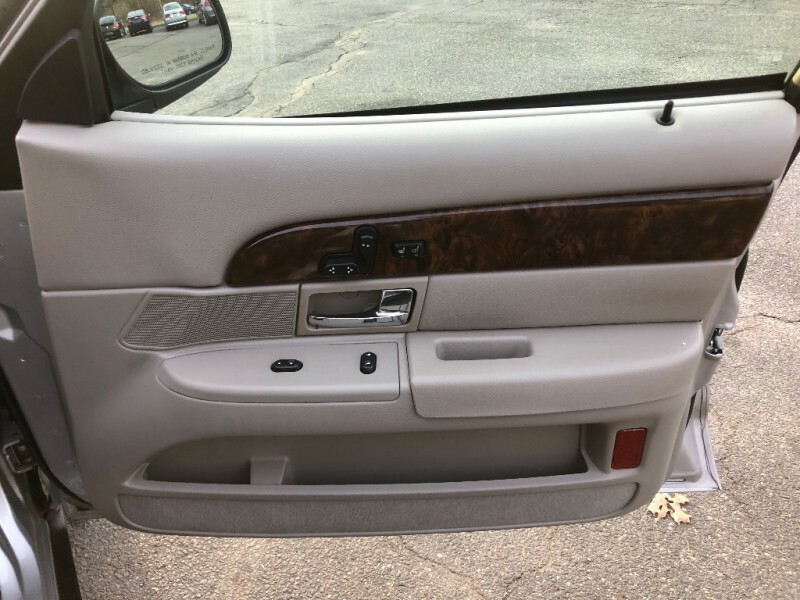 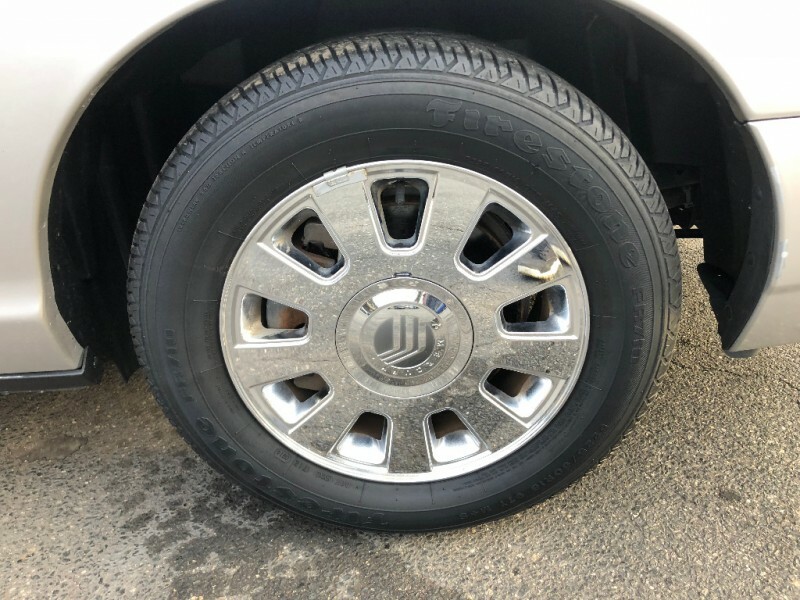 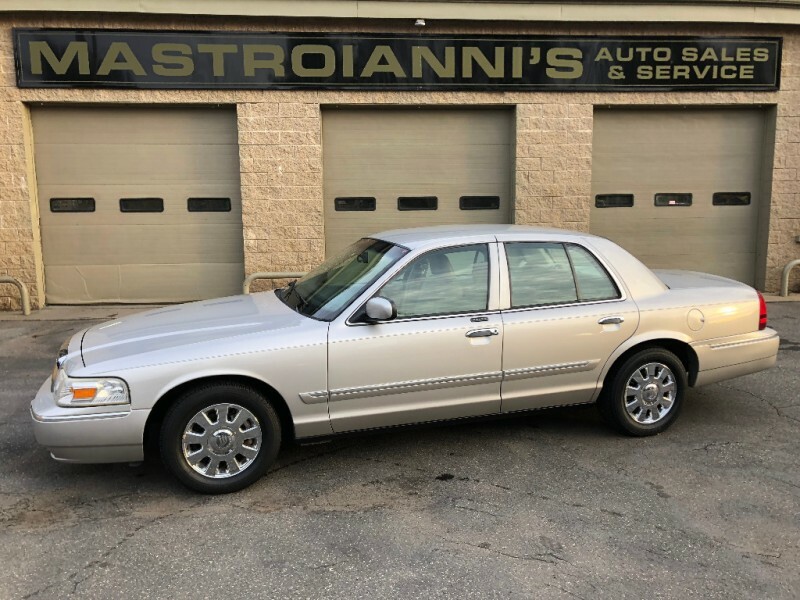 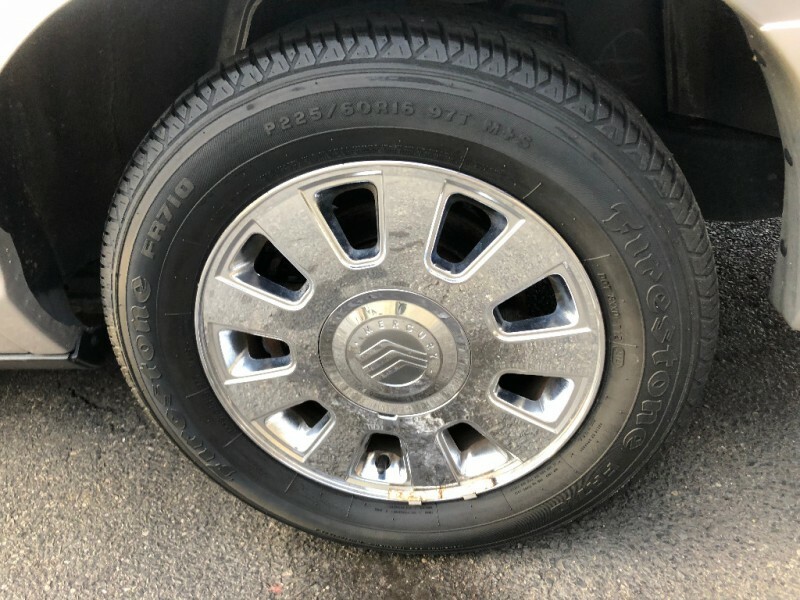 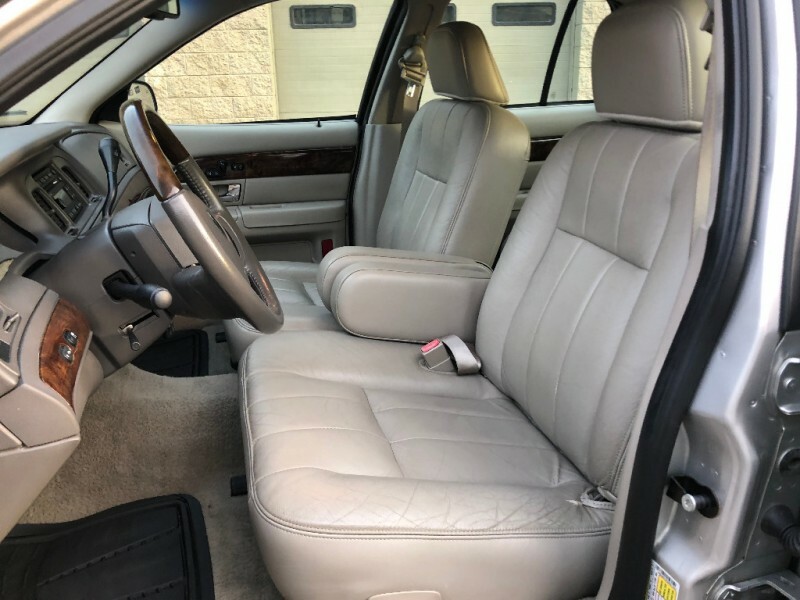 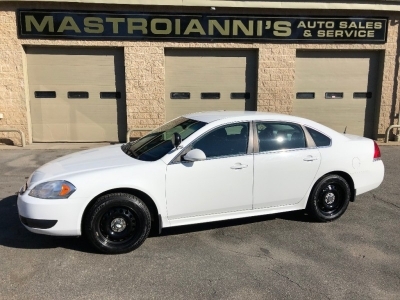 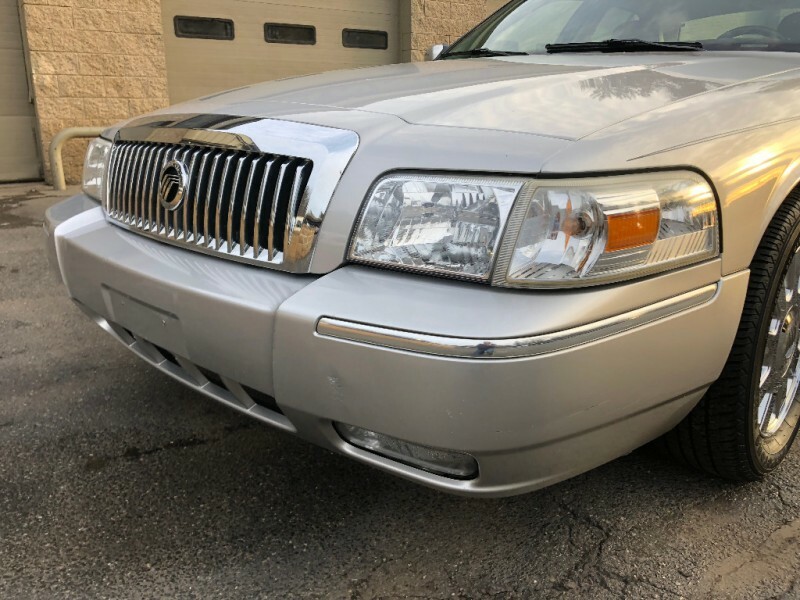 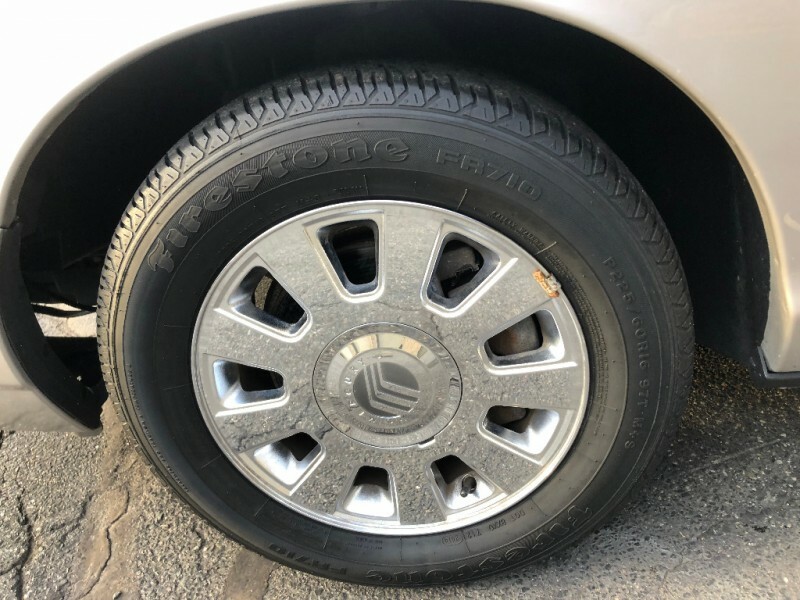 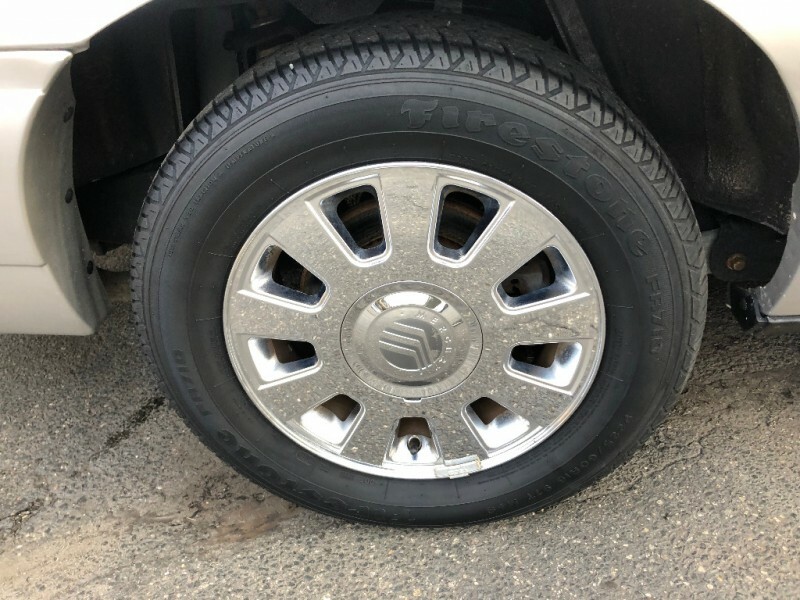 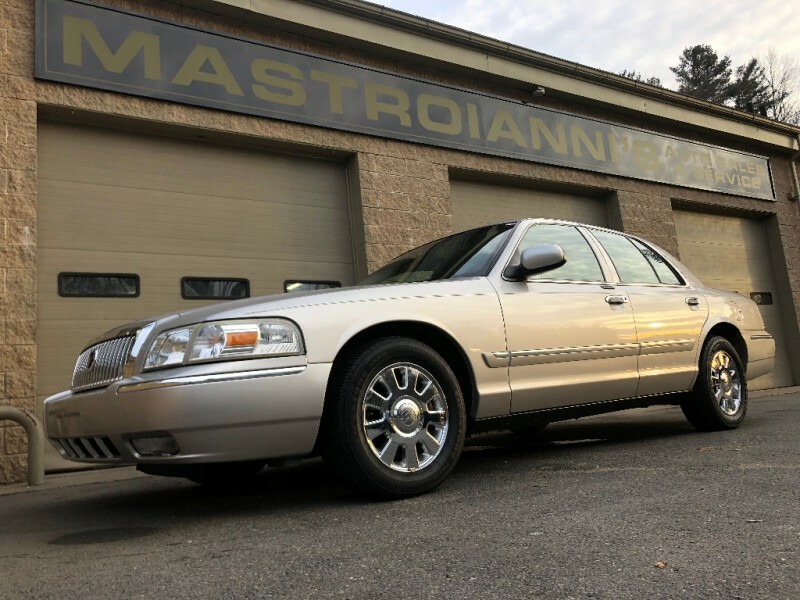 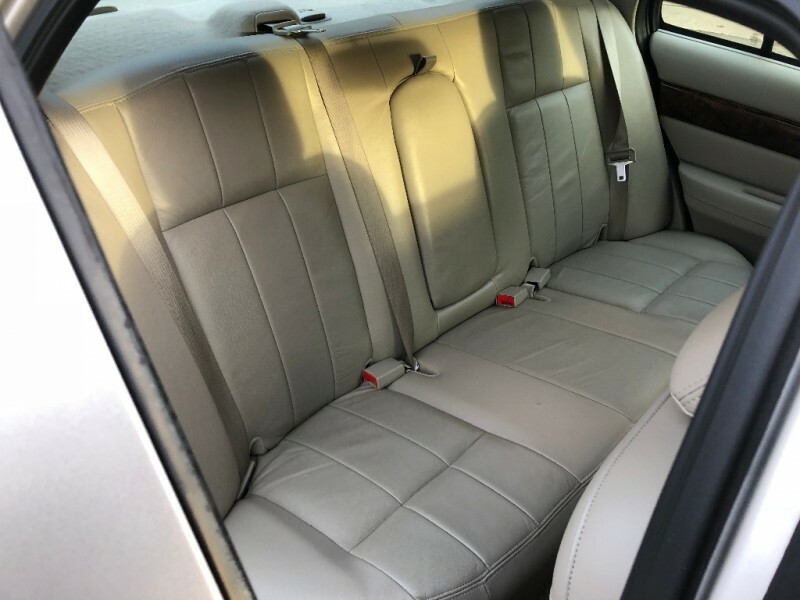 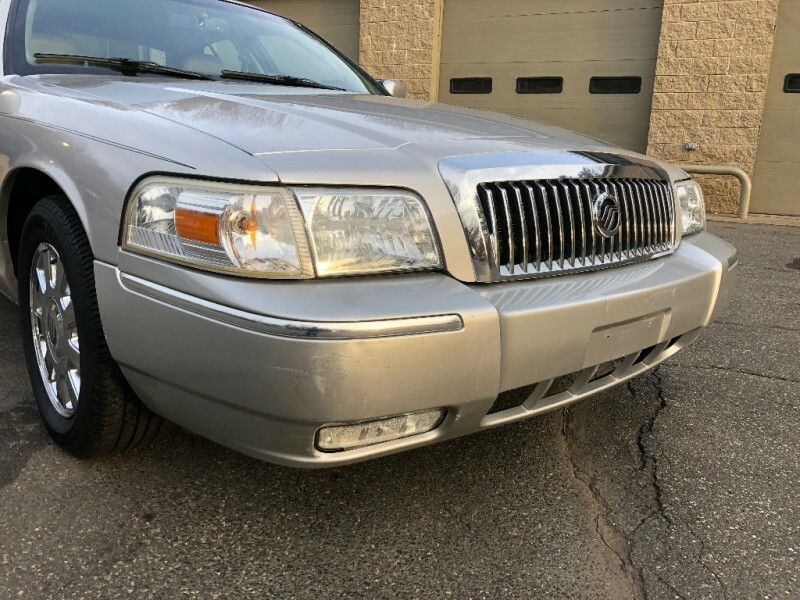 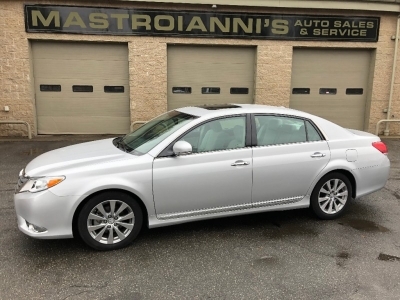 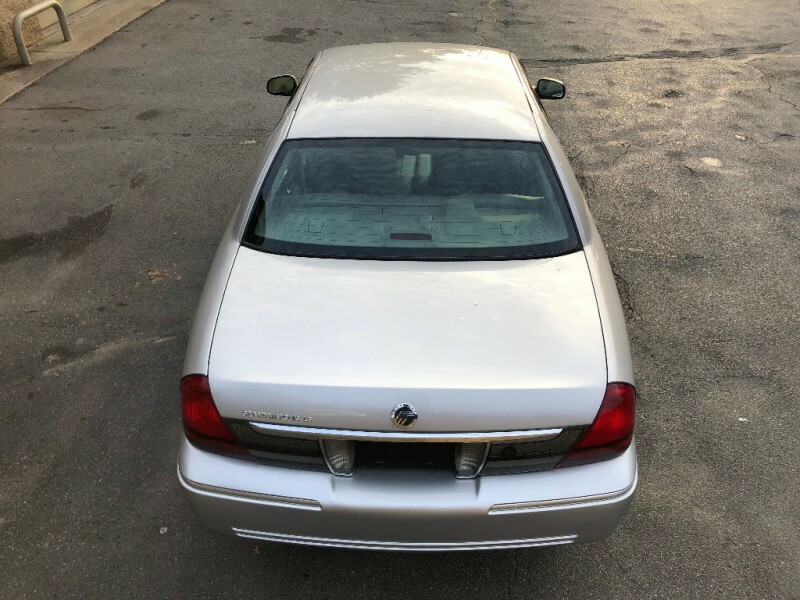 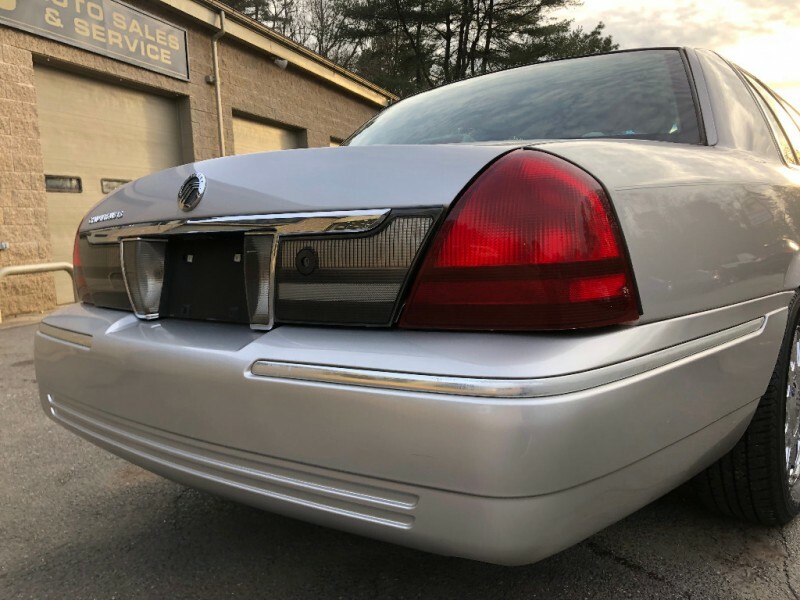 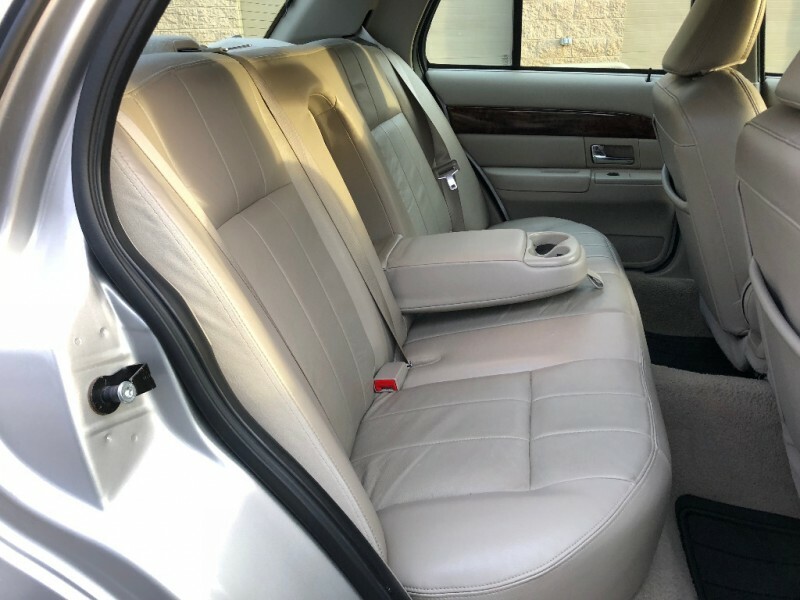 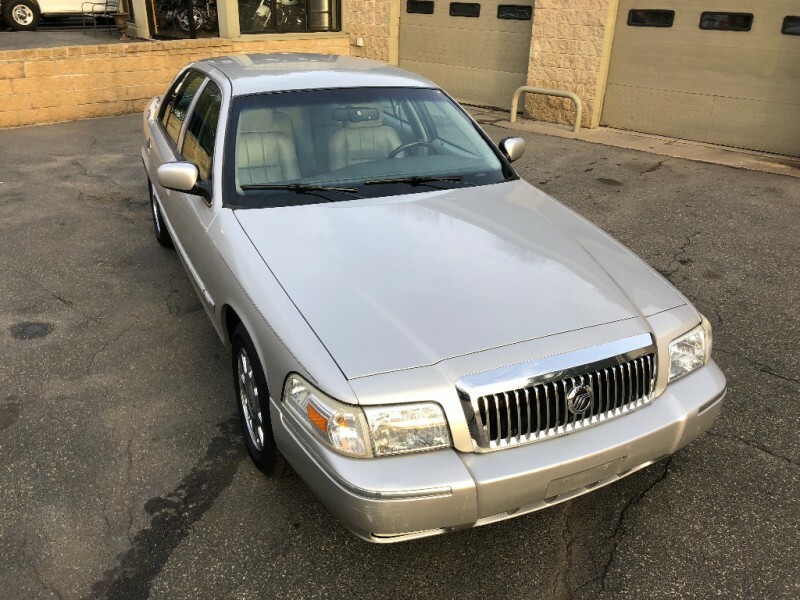 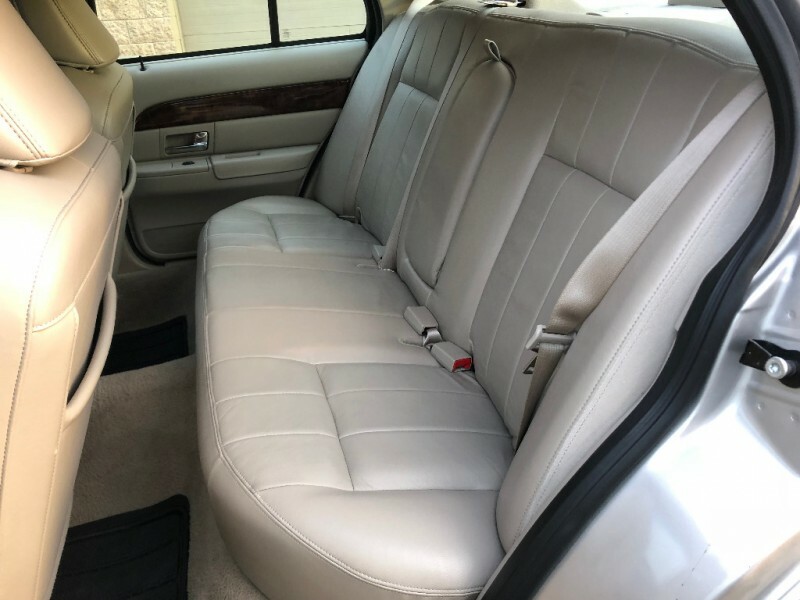 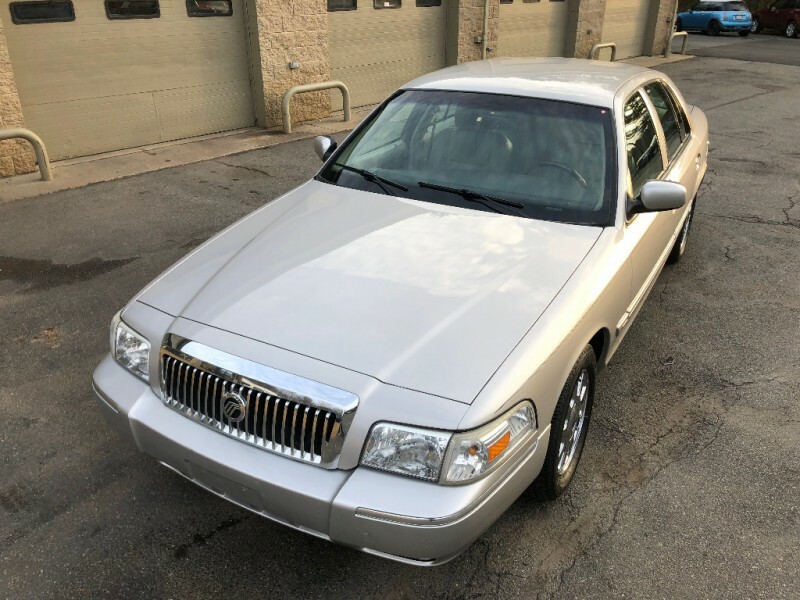 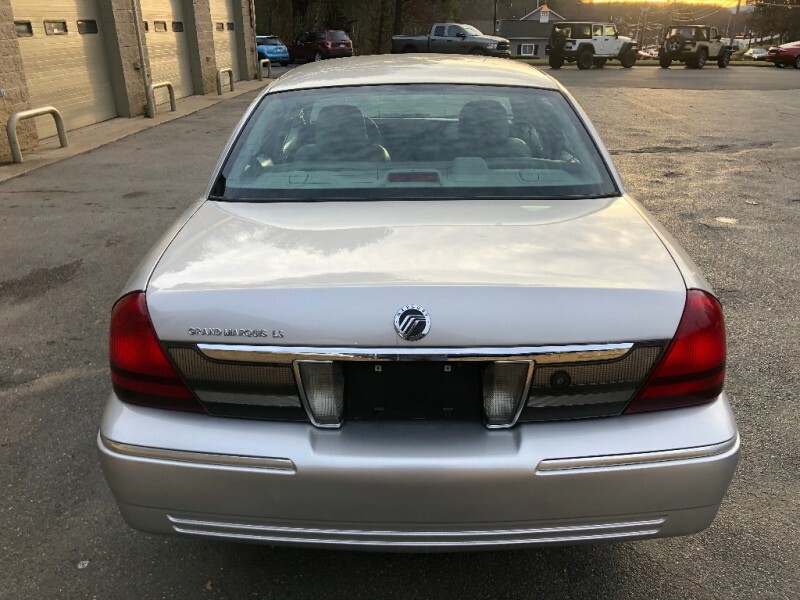 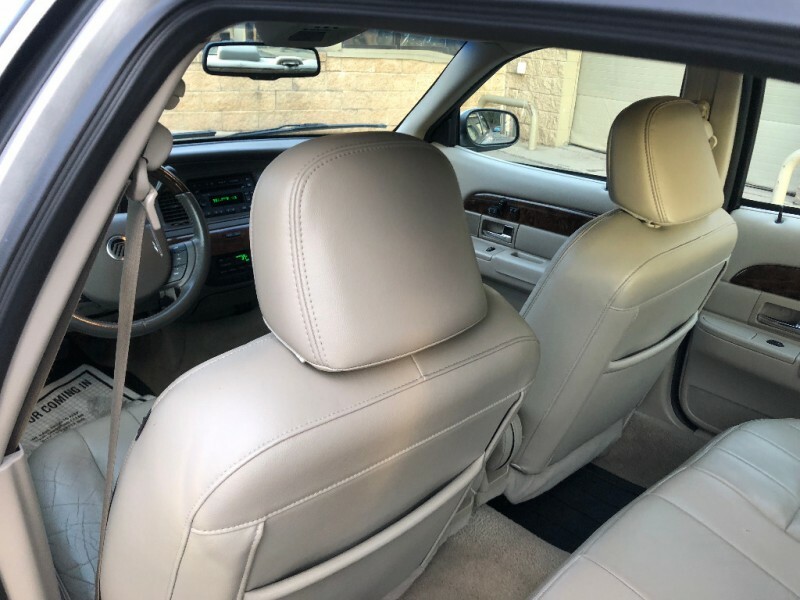 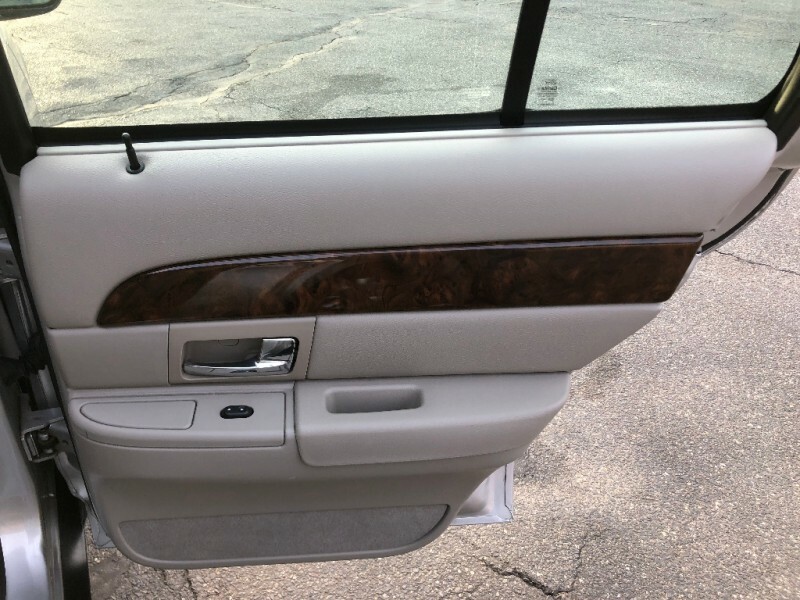 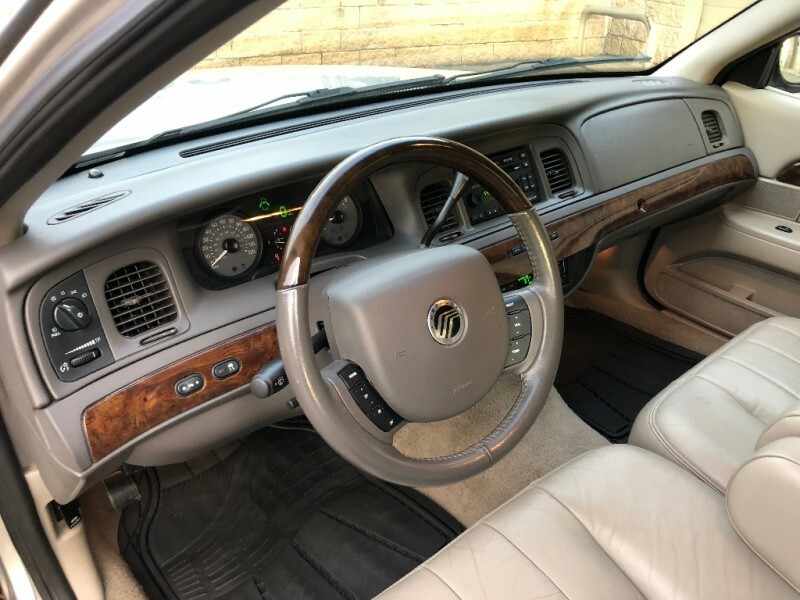 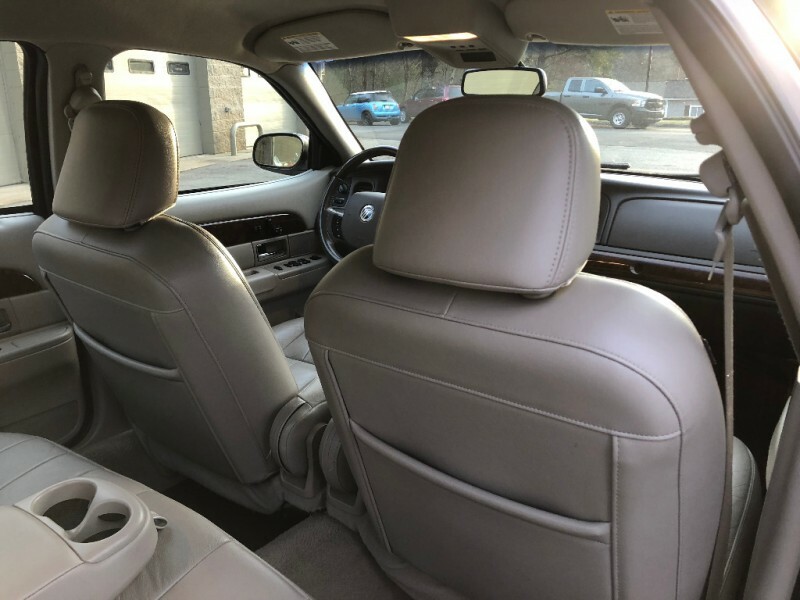 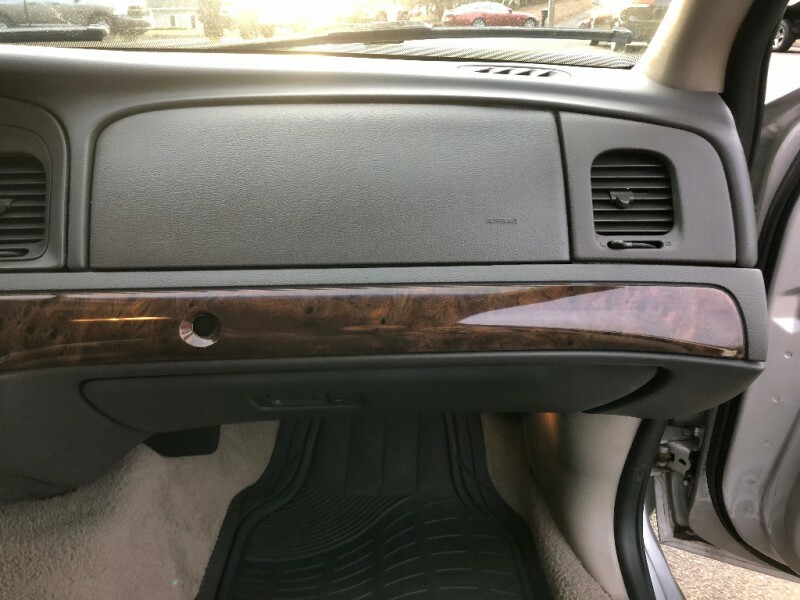 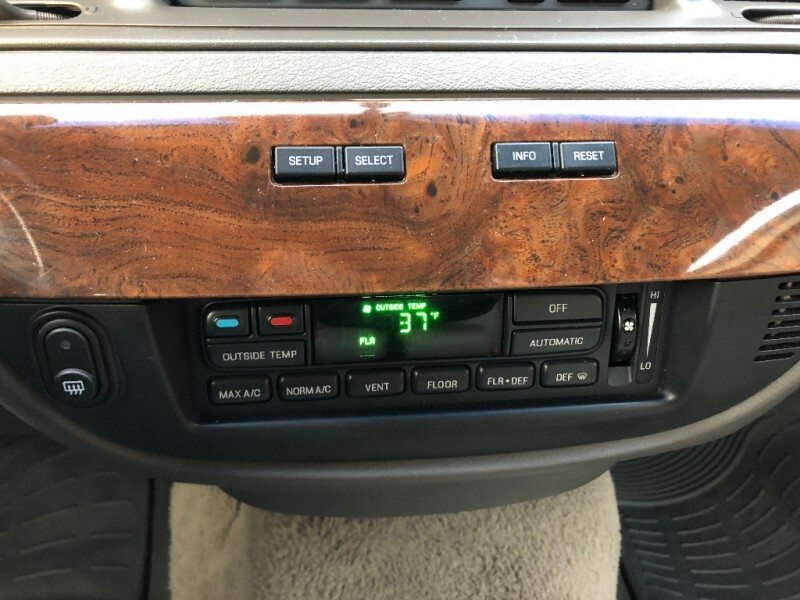 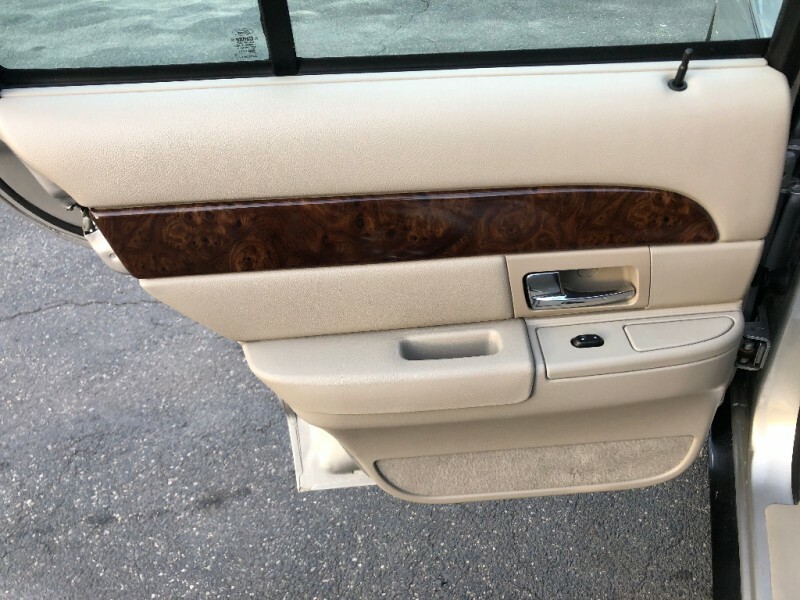 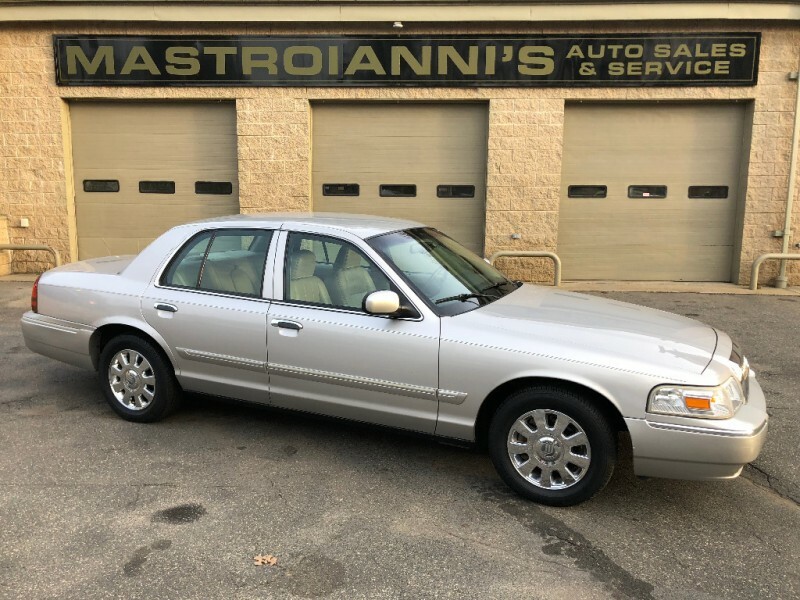 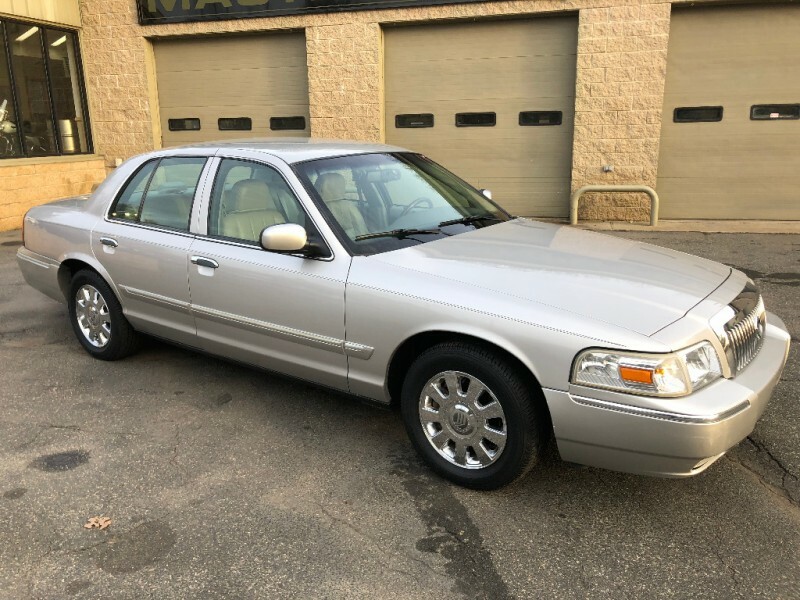 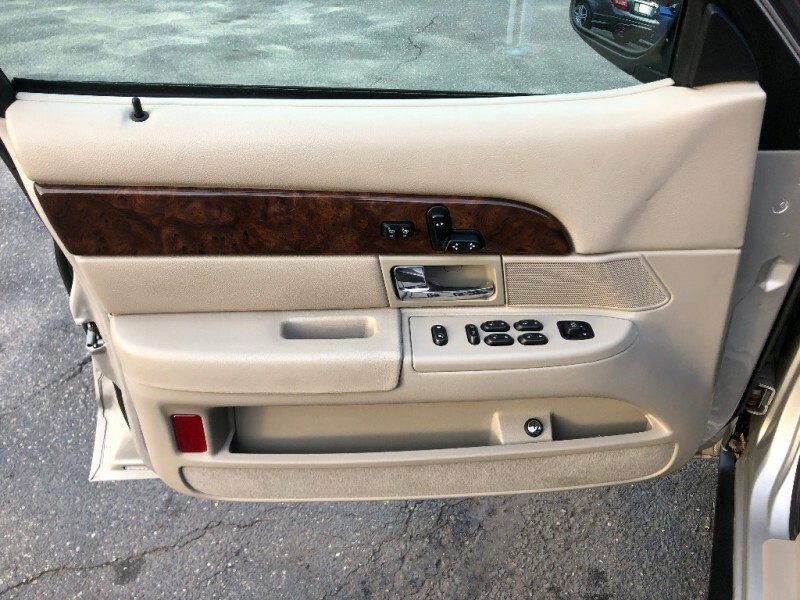 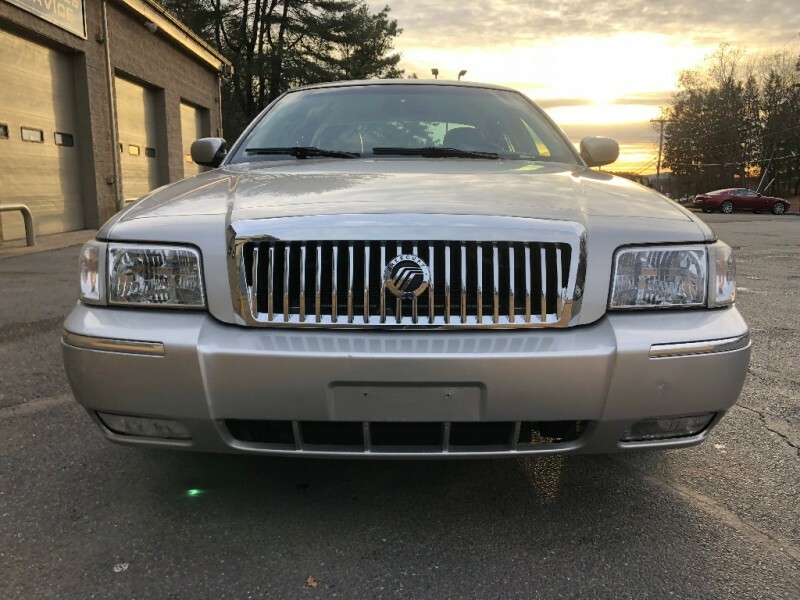 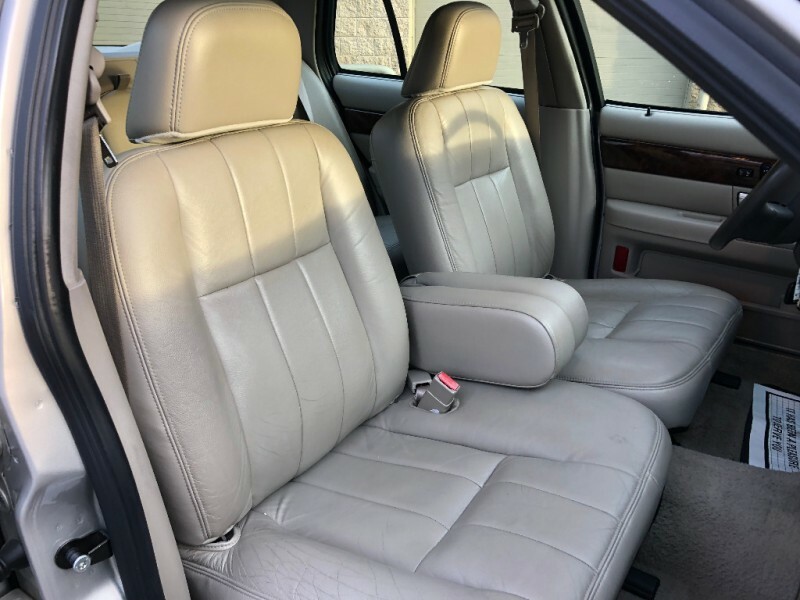 Based on an automotive platform design that dates back about 30 years, the Marquis features rear-wheel drive, a live rear axle and body-on-frame construction -- the latter of which is a design attribute kept alive in modern cars solely by the Grand Marquis and its relatives. 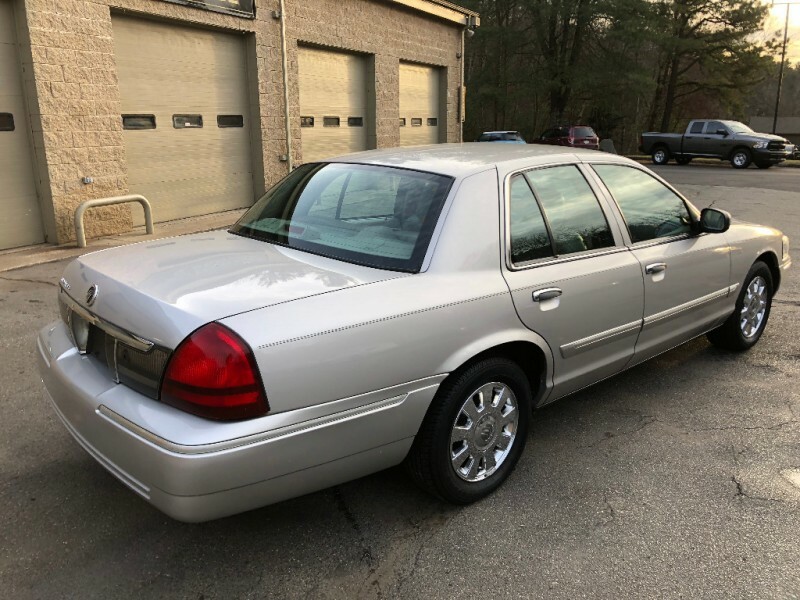 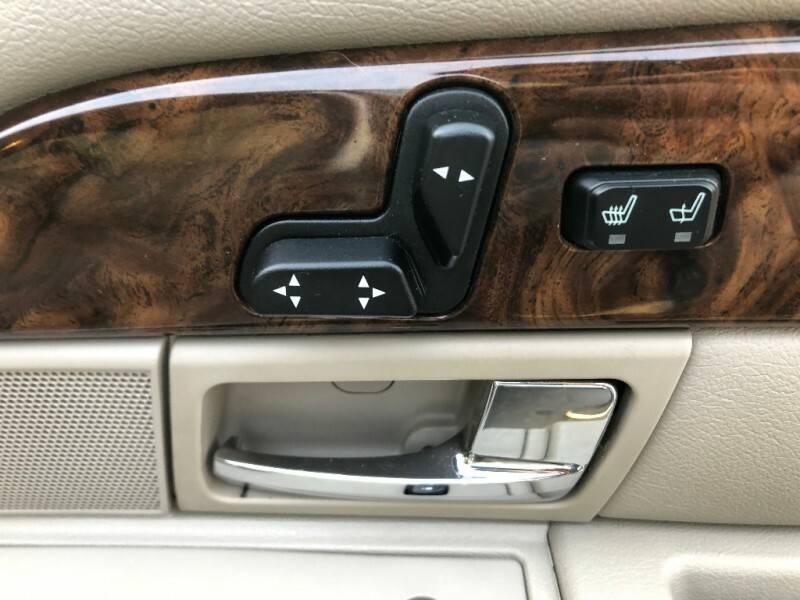 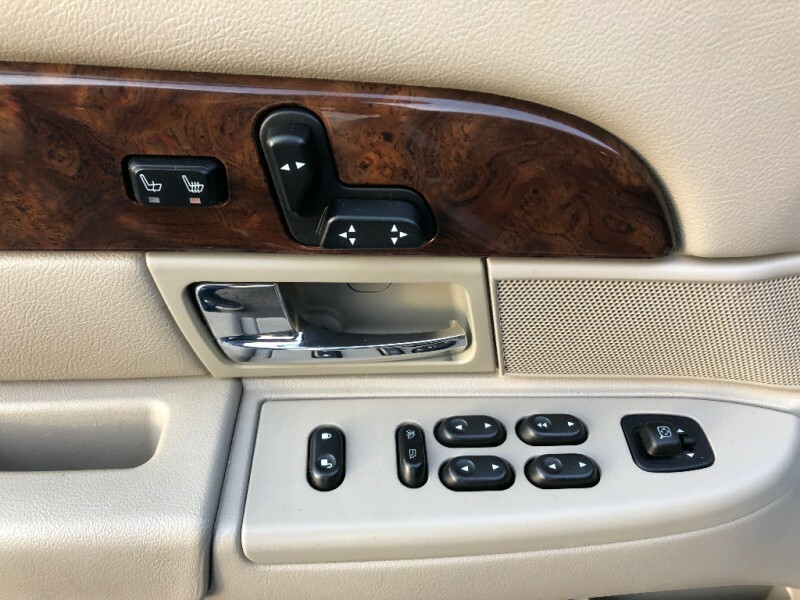 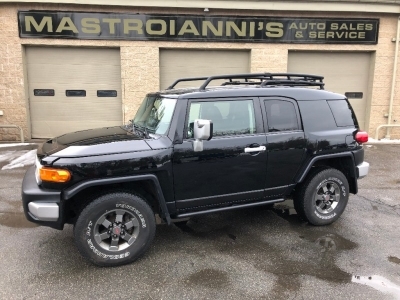 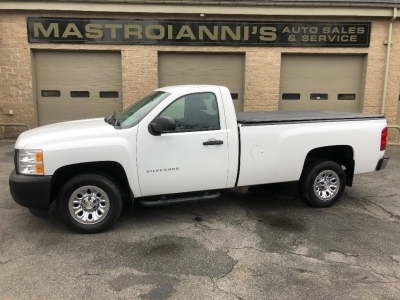 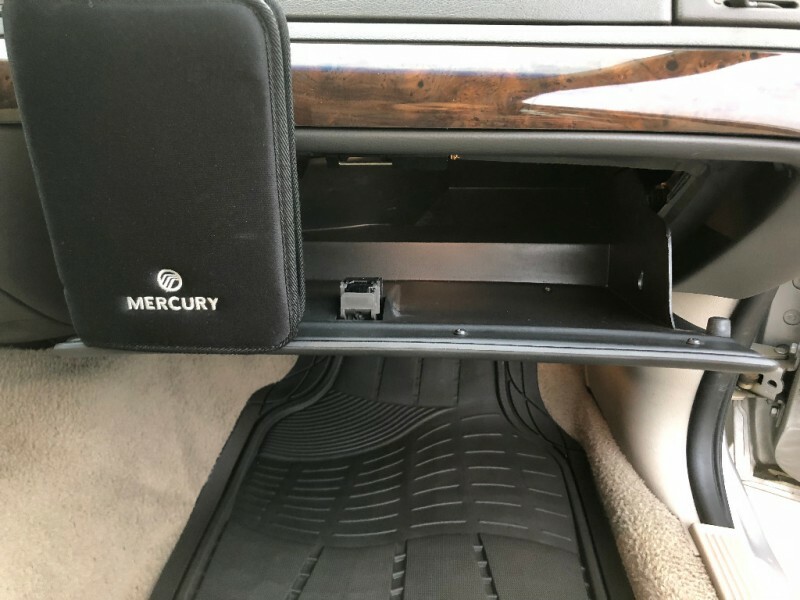 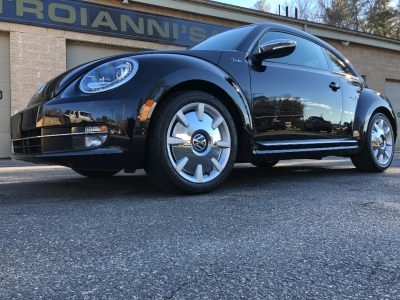 This old-school approach to car design does have a few benefits, namely its robust simplicity and cheap maintenance costs (which, naturally, make it a favorite of the nation's livery and law enforcement communities).